DESSERT LOVERS! Join us in the most exciting dessert event of the year. 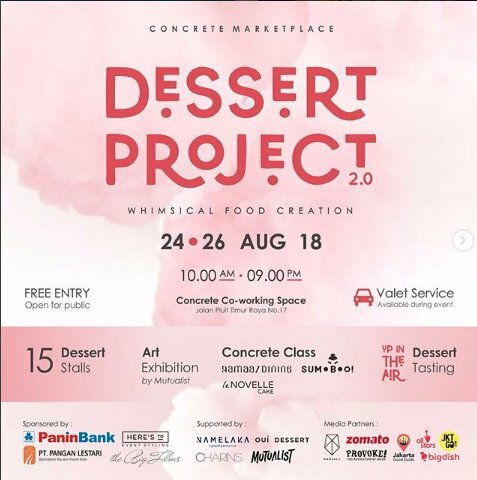 CONCRETE MARKETPLACE VOL.6 “DESSERT PROJECT 2.0.” .